Apple iPhone 5 is expected to be released this September and we already have a lot of rumors about its design and hardware. But according to a recent news at iPhoneDownloadBlog, the new iPhone 5 would have two models. This picture is just a concept and not a real iPhone 5. An employee at Apple parts suppliers says that Apple is placing orders for two sets of parts – one cutting edge, one more conservative. Source says that both components wouldn’t fit in one device which makes it believable that Apple is up to something. There might be a ‘Standard’ and a ‘Pro’ version of the upcoming iPhone 5. We are not certain that how much the ‘source’ is legitimate but iPhoneDownloadBlog seems very convinced and based on the facts, we have no reasons not to believe them but nobody is sure 100%. The other set of parts might be for the new iPod touch or something? iPhone 6 to Come In 2012 With Qualcomm MDM9615 with LTE Support? One Response to "Apple Might be Working on 2 iPhone 5 Models, Apple Source"
Knowing Apple, they always caught people by surprise. It doesn’t matter to them if they had just released their white iPhone 4 version last week. No one can stop them if they want to release the 5th generation iPhone in June. This is the downside of being an Apple fan. But considering that iPhone 5 will be released anytime soon this year, let’s just be a little more patient. 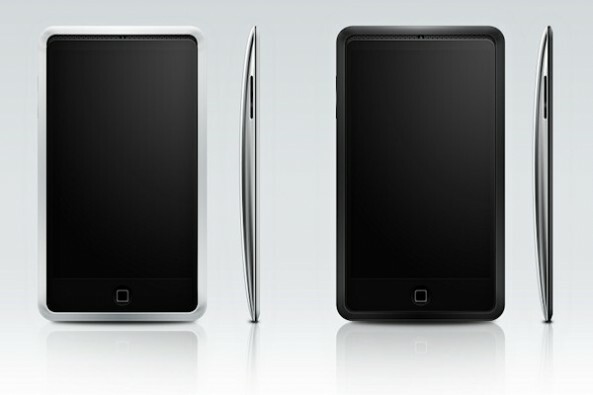 Who wouldn’t want a dual-core device for their gaming needs?